We meet every second Wednesday of the month at the East Coker Pavilion 19.00 – 21.00, All welcome. The Annual Parishioner meeting will be held on Thursday 18th May, 7pm – 9pm. It will be an opportunity for Parishioners to meet the Parish Council and Community Group Leaders. Refreshments will be provided. The meeting is open to everyone who lives in the Parish and will be held at the Village Hall and not the Pavilion. The invitation is also extended to community group leaders. The East Coker Parish Council looks forward to meeting you. The East Coker Parish Council have planted a Queen Elizabeth rose to commemorate the Queen’s 90th Birthday. 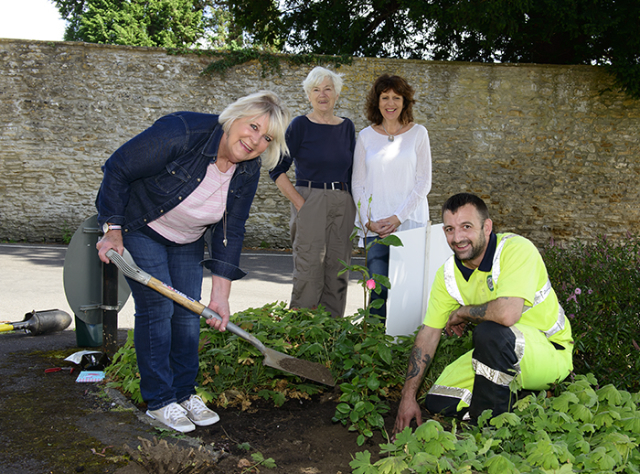 Sandra Snelling, Kathryn Sturtridge, Bridget Sugg and Ranger Darren Sothcott planted the rose along with a plaque commemorating the event in the garden at the “Tree” by East Coker School. Bridget Sugg Chairman of the East Coker Parish Council said “ We wanted to mark the Queen’s 90th Birthday and what better way than with a rose that is named after her that will be here for many years to come for the many visitors who come to East Coker to see the wonderful village that it is. 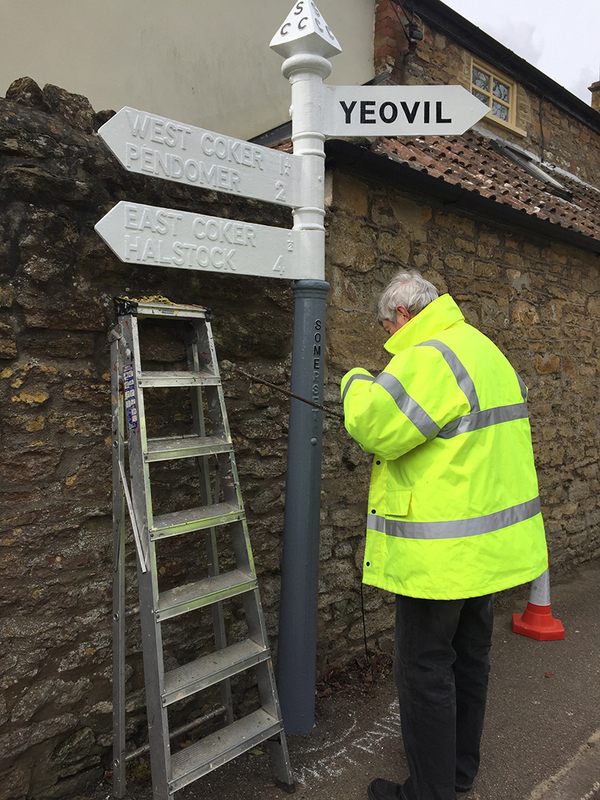 During 2016 the finger posts in the Parish have been beautifully restored and hand painted. 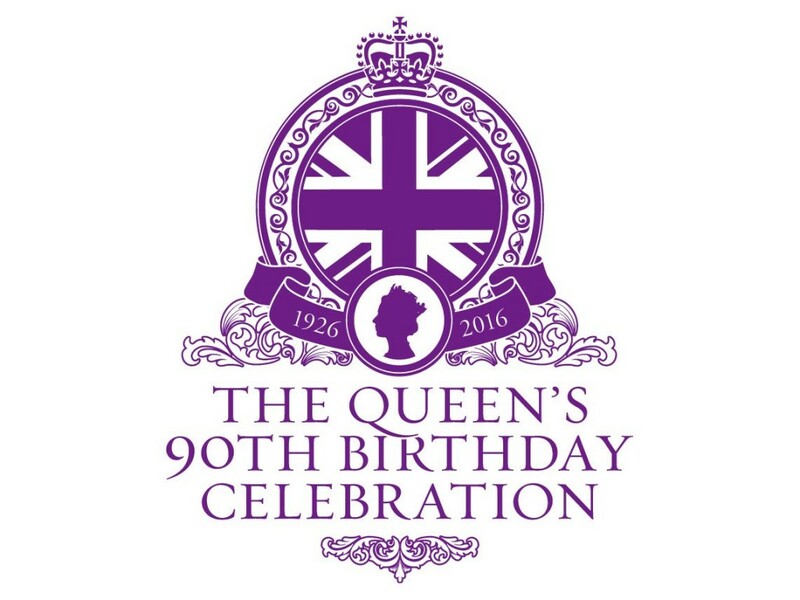 Queen’s 90th Birthday Celebration Picnic at the Pavilion, Long Furlong Lane, Sunday 12th June 12 noon to 4pm. There will be music, bouncy castle, children’s activities and a Royal singalong. Bring your own food and drink. NO GLASS PLEASE. Yesterday, East Coker Parish Council submitted their Objections against South Somerset District Council’s Local Plan. This Local Plan includes a Urban Extension to Yeovil of 2500 homes to be built predominantly within the Parish of East Coker. Section 3, several documents created by ECPC in response to past SSDC consultations which were felt to be still relevant. Section 2 was carried out by Vertex Planning on behalf of the Parish Council to ensure that an independent and unbiased review of the Sustainability Appraisal was performed. Copies of Sections 1 and 2 are posted here for your reference. 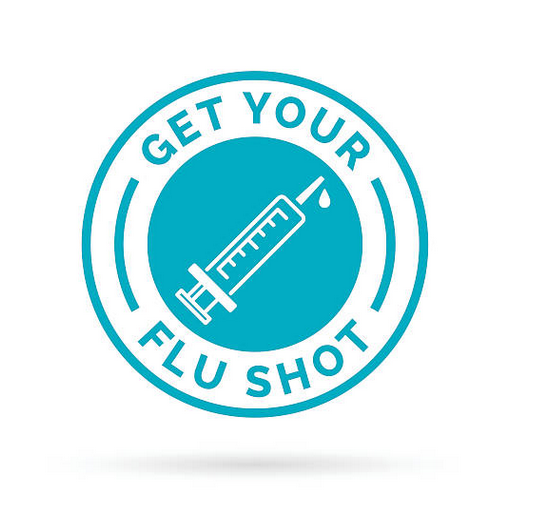 FLU VACCINATION: It is now time to think about plans for the winter. available so please check with GP’s or local pharmacists. New General Data Protection Regulations will be instated by the East Coker Parish Council from 25th May 2018. The East Coker Parish Council takes your privacy seriously. Your personal information will not be used without your permission and you can opt out at any time. Personal information will only be stored by the Clerk and not shared with a third party. If you have any questions regarding data held by the Clerk, please contact her on email: clerk@eastcokerparish.com. 8th May 19.00-21.00 at East Coker Pavilion. All Welcome. 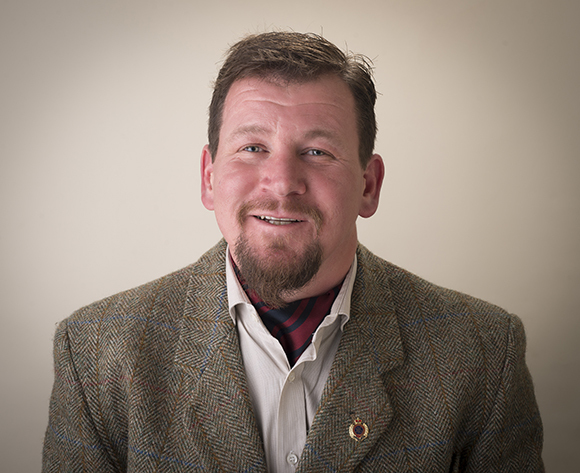 It is with great sadness that we are writing this, our fellow Councillor James New passed away on Sunday 22nd October. We are all deeply saddened by his passing and our heart felt thoughts go out to his wife, Helen and their baby son, Tobias. James, or Jimmy as he preferred to be called, was an active member of the Parish Council and served for many years. He will be dearly missed by the Parish Council and Parishioners. 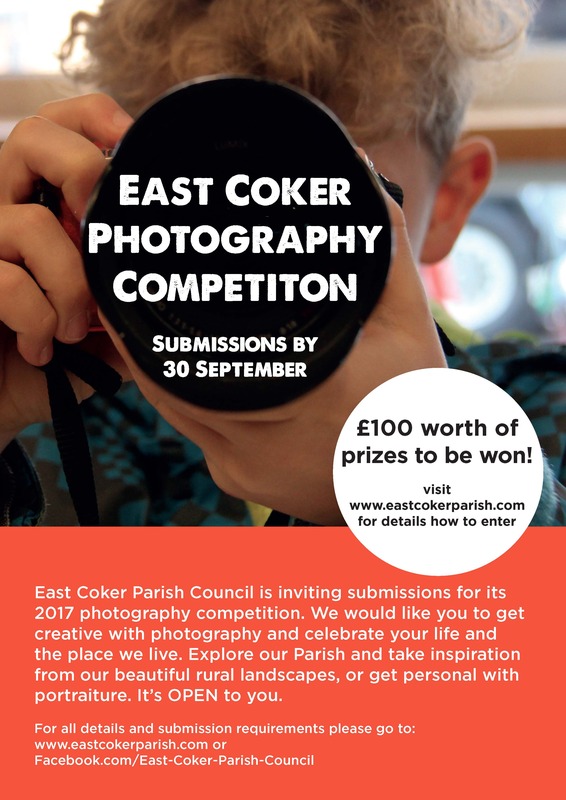 East Coker Parish Council is inviting submissions for its 2017 photography competition. We would like you to get creative with photography and celebrate your life and the place we live. Explore our Parish and take inspiration from our beautiful rural landscapes, or get personal with portraiture. It’s OPEN to you. 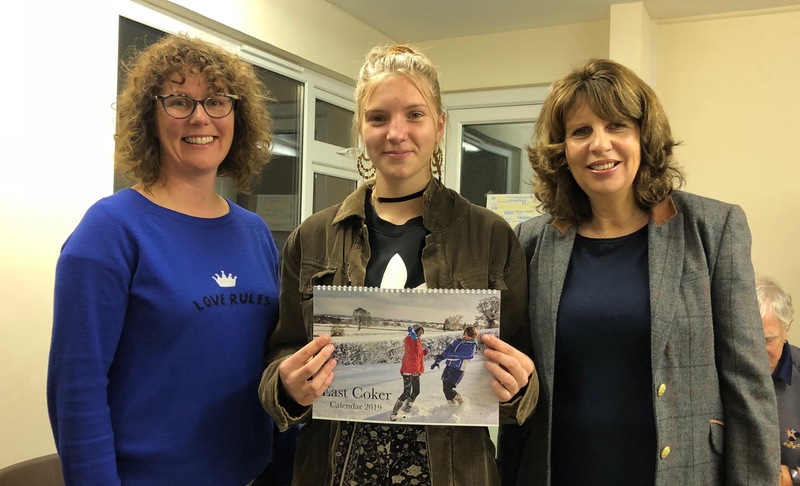 The judges will select 12 photographs for Inclusion in the 2018 East Coker Parish Calendar. All selected will receive a free copy of 2018 East Coker Parish Calendar. 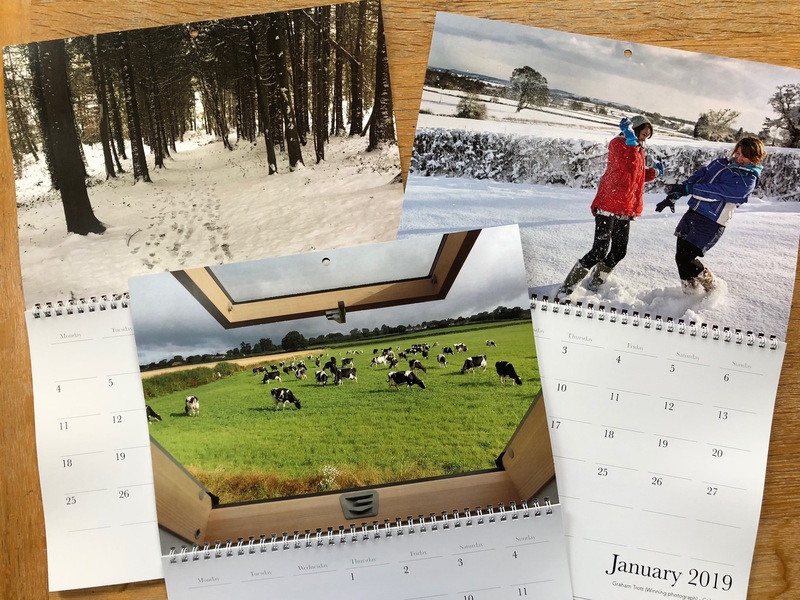 Winning photographs and runner up’s will feature in the East Coker Parish 2018 calendar. First Place Winners and runners up will receive a free copy. All photographs must be taken within the boundary of the Parish of East Coker. The competition is open to all and not restricted to residents of East Coker Parish. No hard copies will be accepted. Please follow the submission requirements provided. 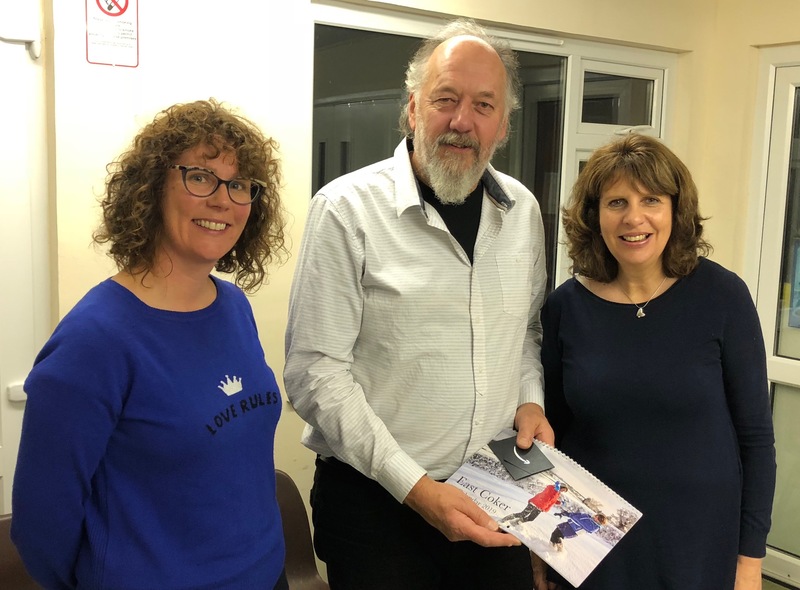 Entrants agree to the reproduction of any photograph submitted in East Coker Parish Council publications, website, social media or any other official use. Photographs will be credited.